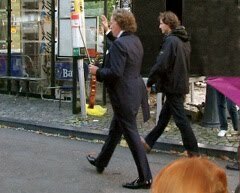 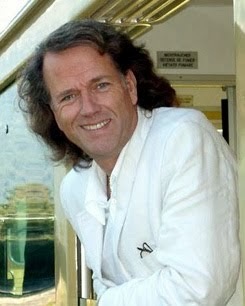 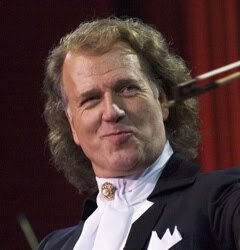 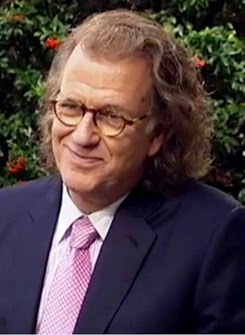 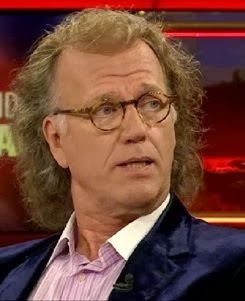 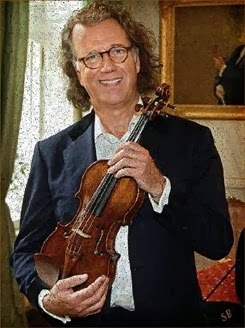 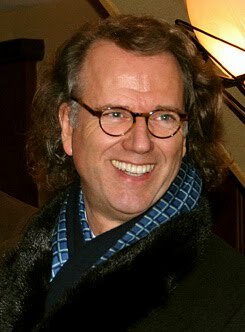 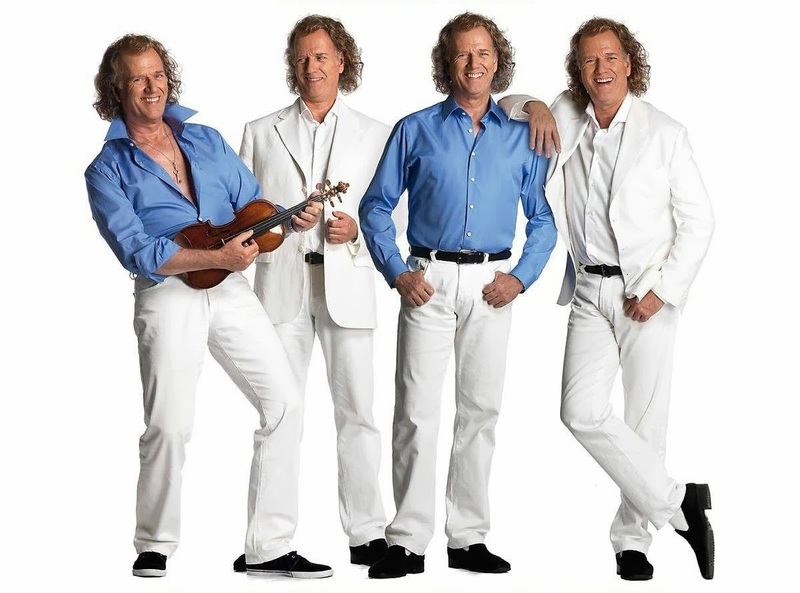 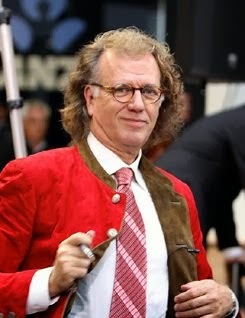 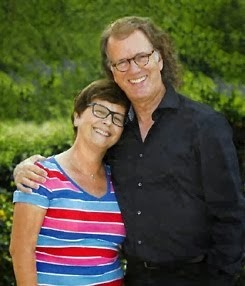 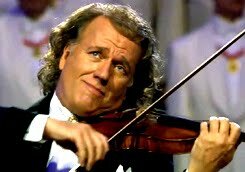 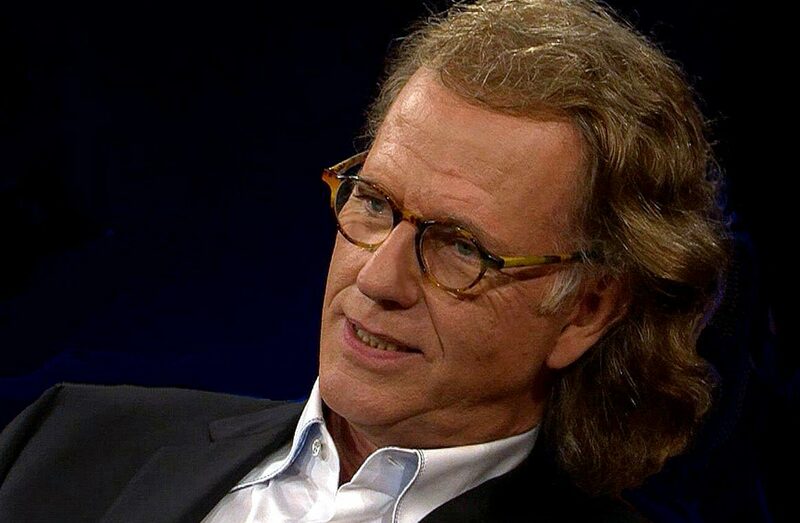 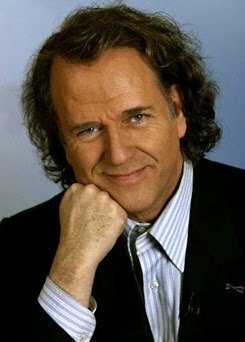 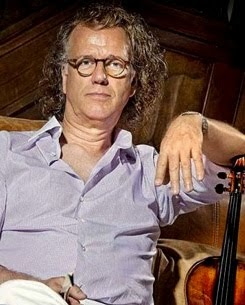 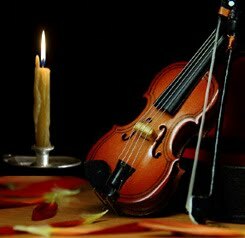 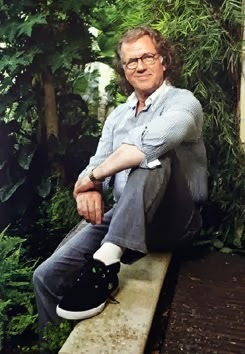 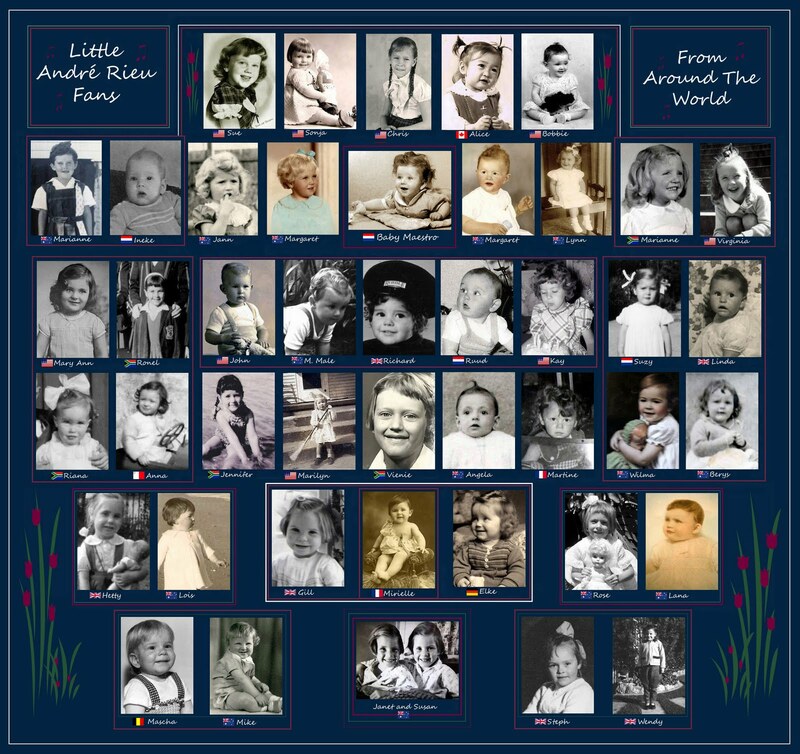 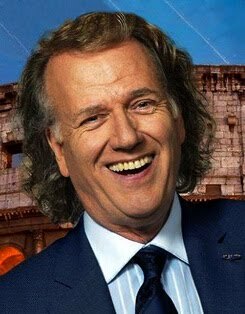 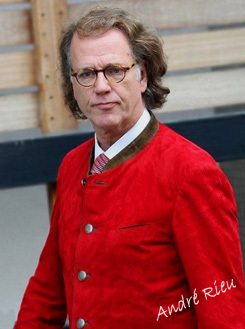 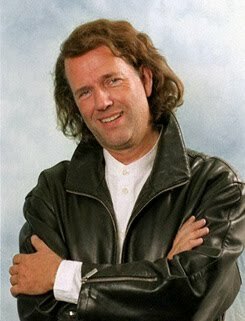 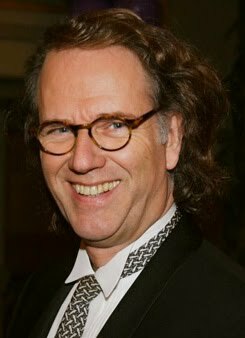 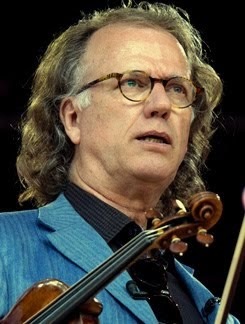 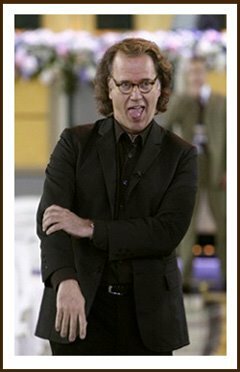 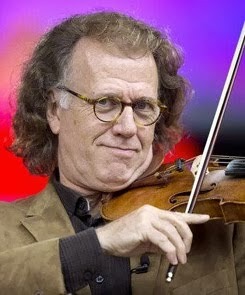 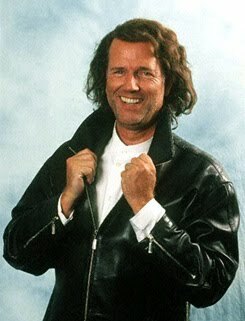 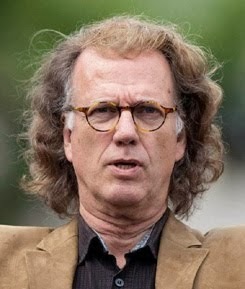 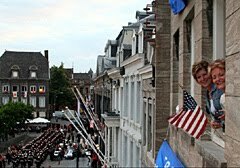 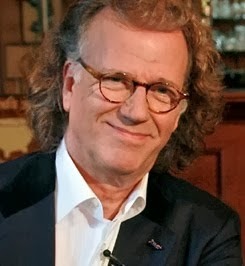 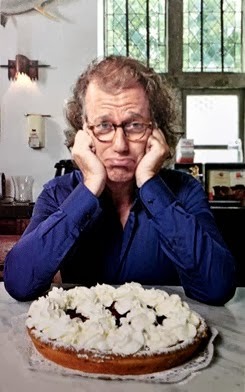 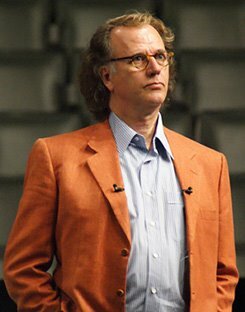 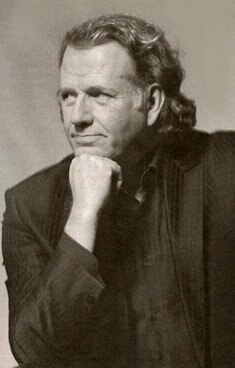 ANDRE RIEU FAN SITE THE HARMONY PARLOR: André Rieu: "The 'Musikantenstadl' is a ritual"
All together the 65-year-old believes that music on German television is "too short". 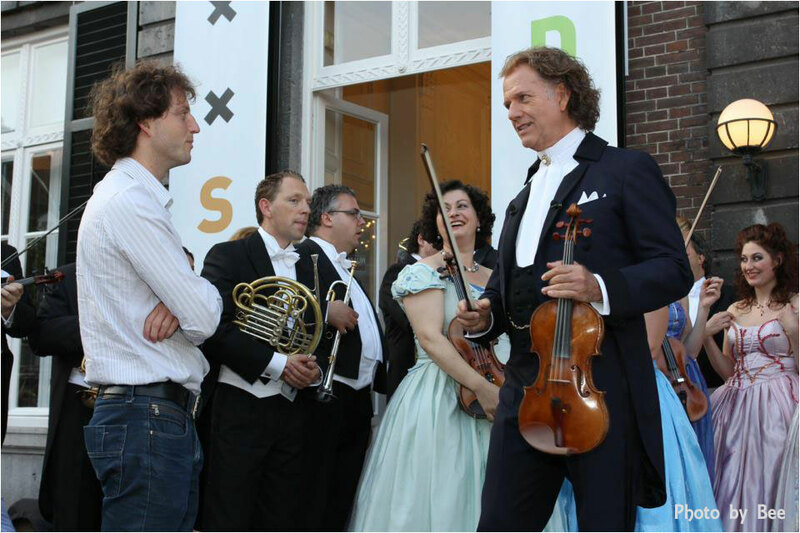 "Everyone is complaining that music education is neglected in the schools, but none of the broadcasters are taking the time nor are they considering how to make music accessible to all," says Rieu. 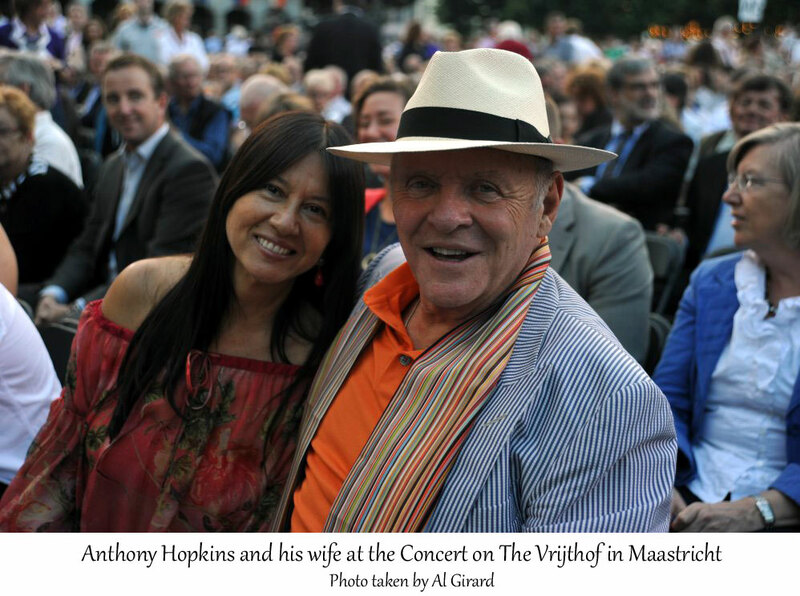 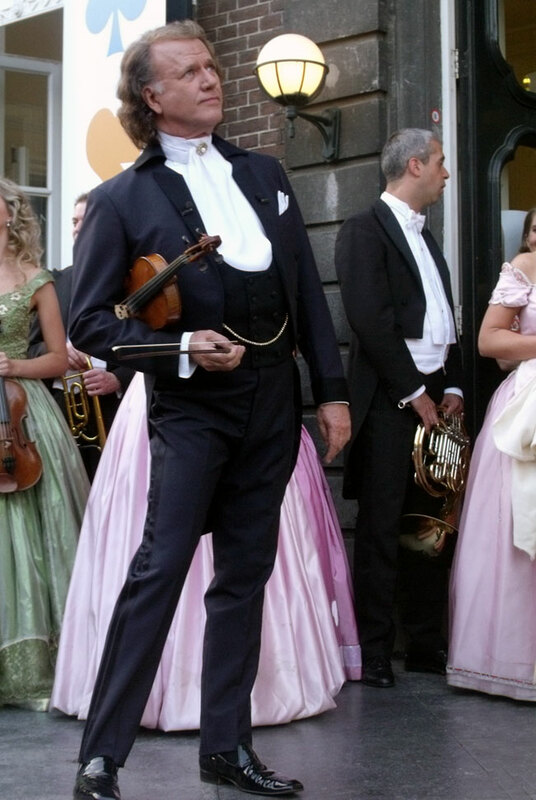 In the Netherlands, his home country, music plays a very different role. 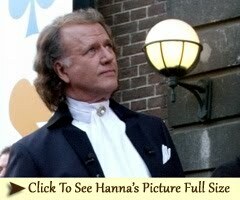 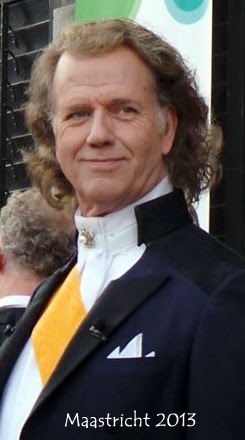 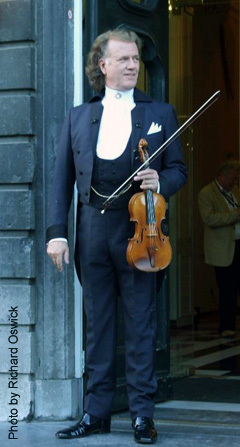 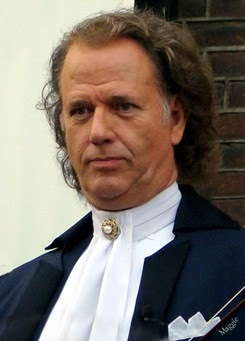 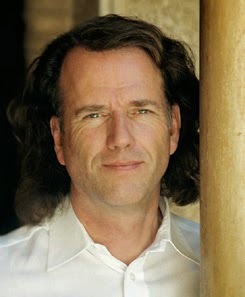 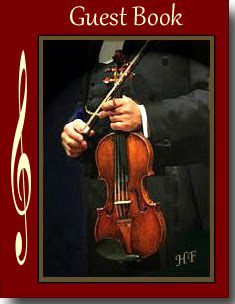 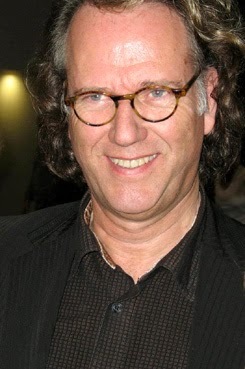 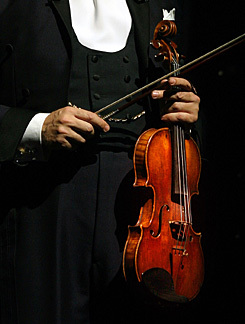 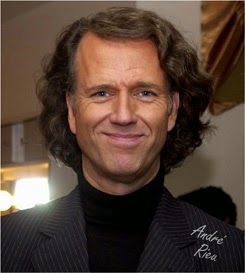 André Rieu’s specials are broadcast there every year and reached by an audience of millions. 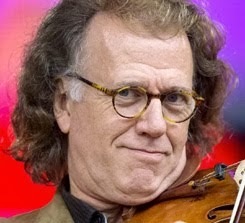 "That's wonderful," says the musician. 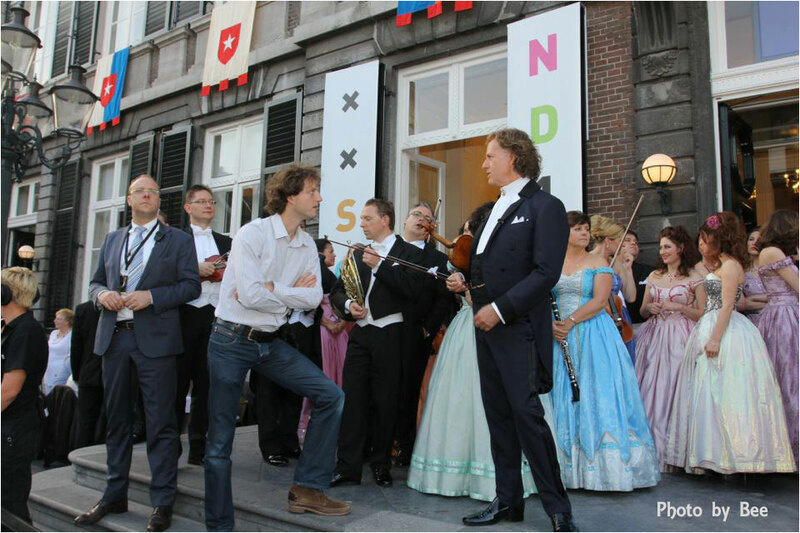 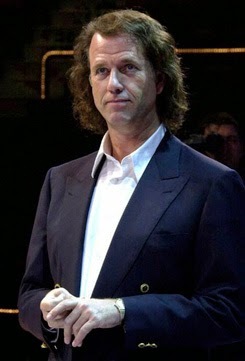 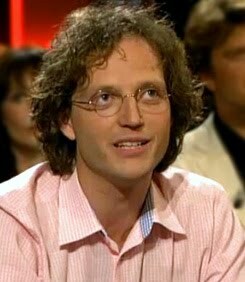 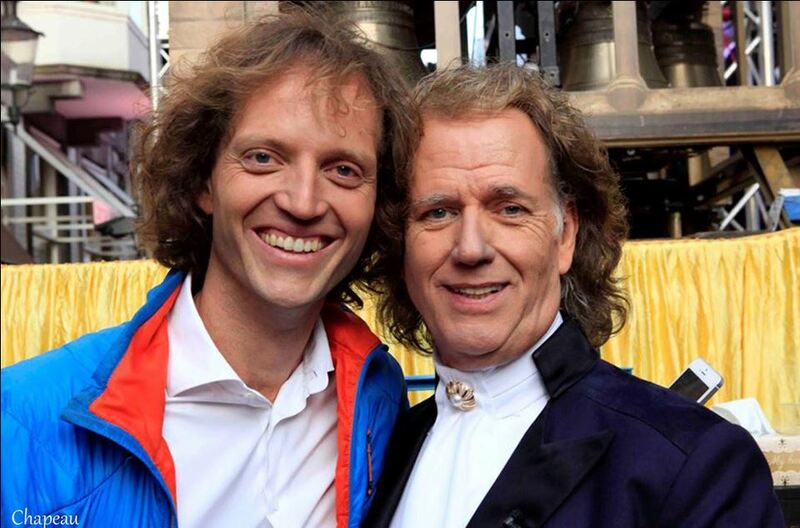 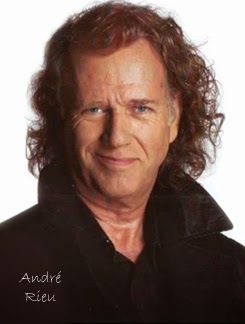 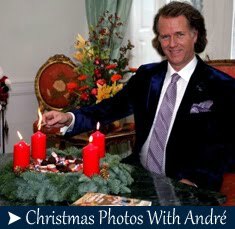 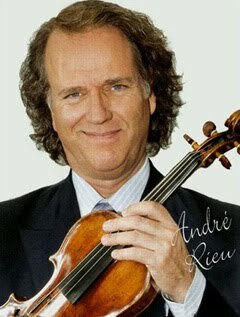 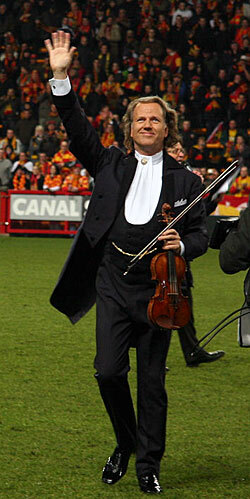 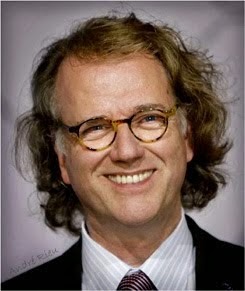 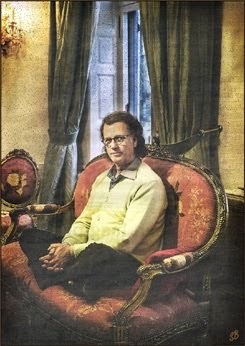 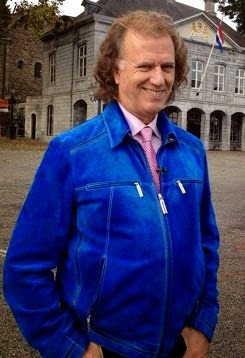 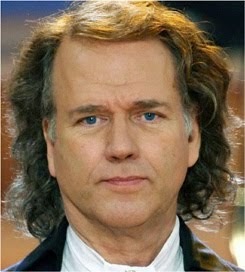 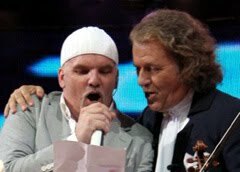 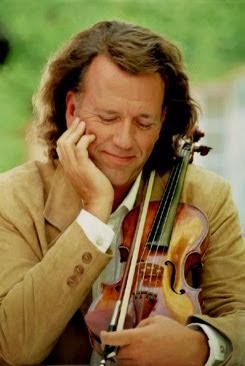 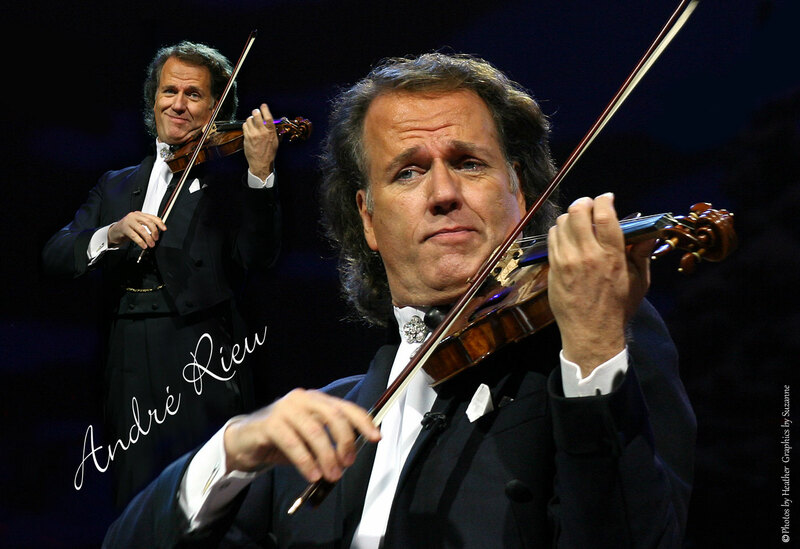 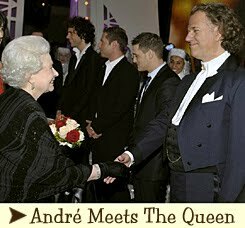 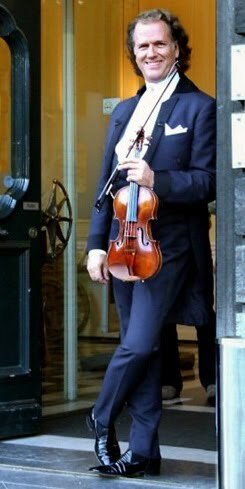 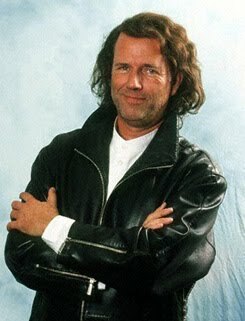 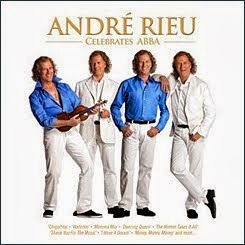 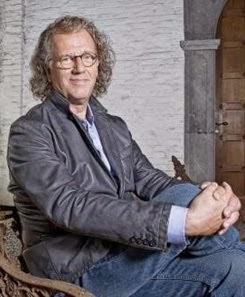 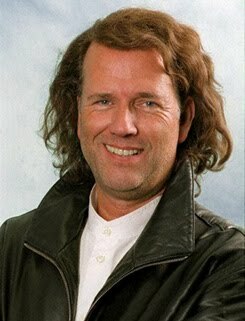 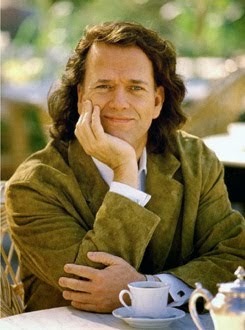 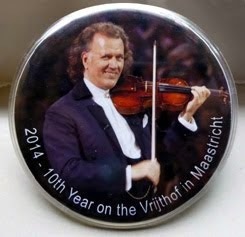 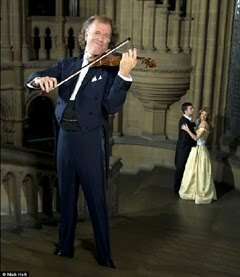 André Rieu also appreciates other artists very much. 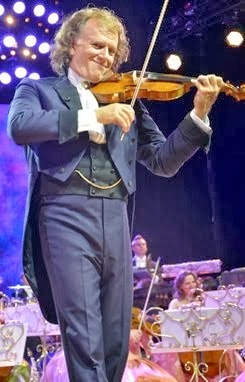 This is what he says about the beautiful pop star, Helene Fischer: "She's a great artist, one of the very few who can really do it all, sing, dance, moderate - and he finds her of course very pretty and young.." About a famous violinist colleague Rieu says: "David Garrett is a great musician who does his own thing, he does what is fun for him. 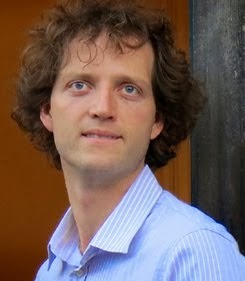 It is not easy to continue with your own concepts, especially since they are different." 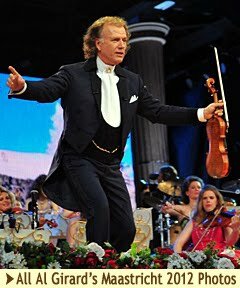 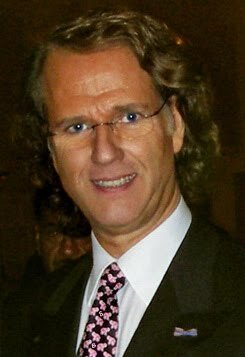 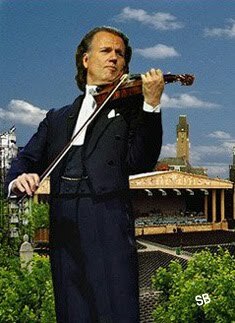 Fitness program for the "Internet Junkie"
Currently André Rieu is back on tour and has a busy schedule. 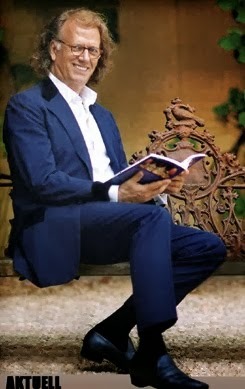 But the 65-year-old has a program with which he keeps fit. 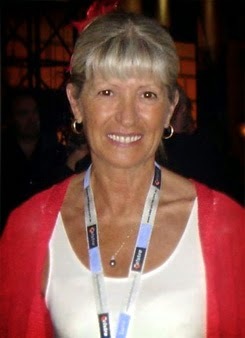 "Three times a week I do proper weight training and also have a personal trainer when on tour. 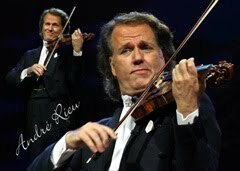 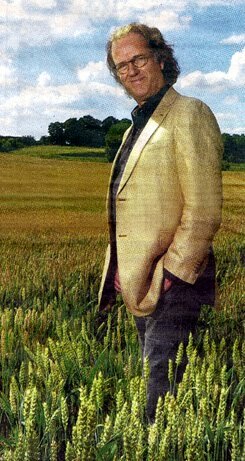 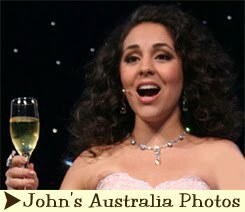 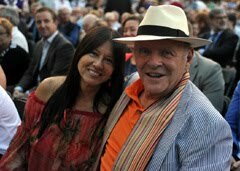 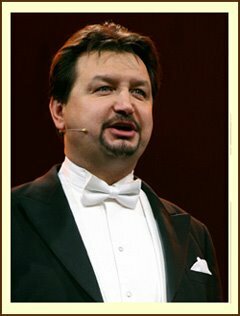 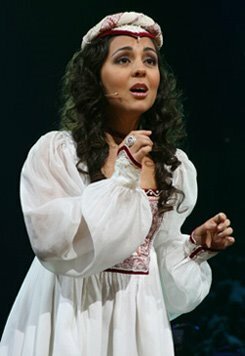 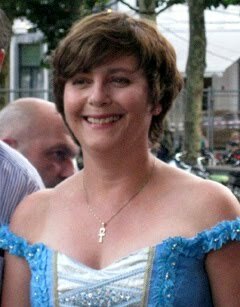 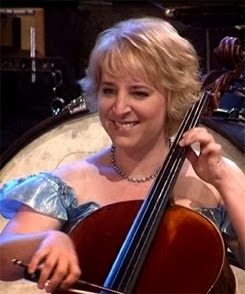 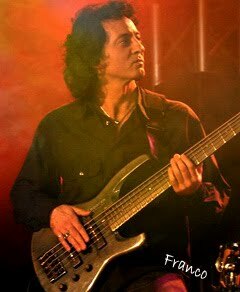 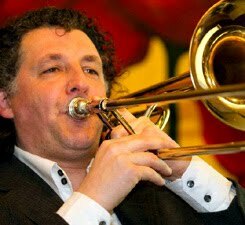 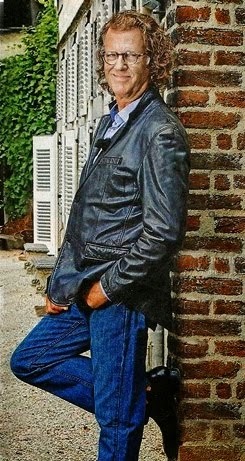 Also, I try to eat very healthy and sleep one hour before each concert," says Rieu to t-online.de. 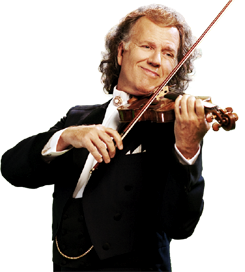 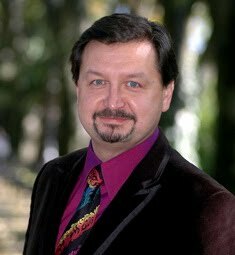 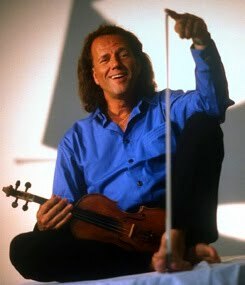 In addition to his classical music Rieu also has a very modern passion: "I am an internet junkie," he says. 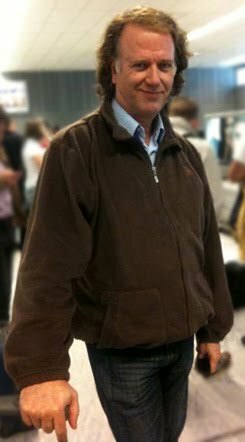 "I love apps, Smart phones and social media." 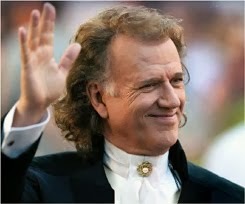 André Rieu starts his Germany tour on January 9, 2015 in Frankfurt am Main. 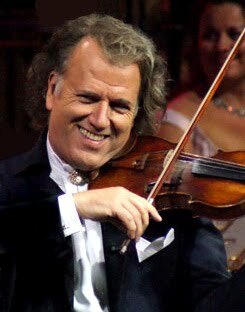 But prior to that he would like to enjoy this year's Christmas properly when he returns from his concert tour in England on 23 December. 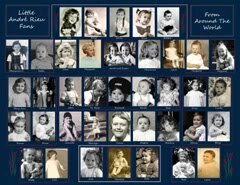 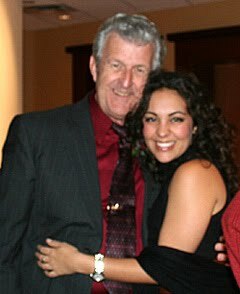 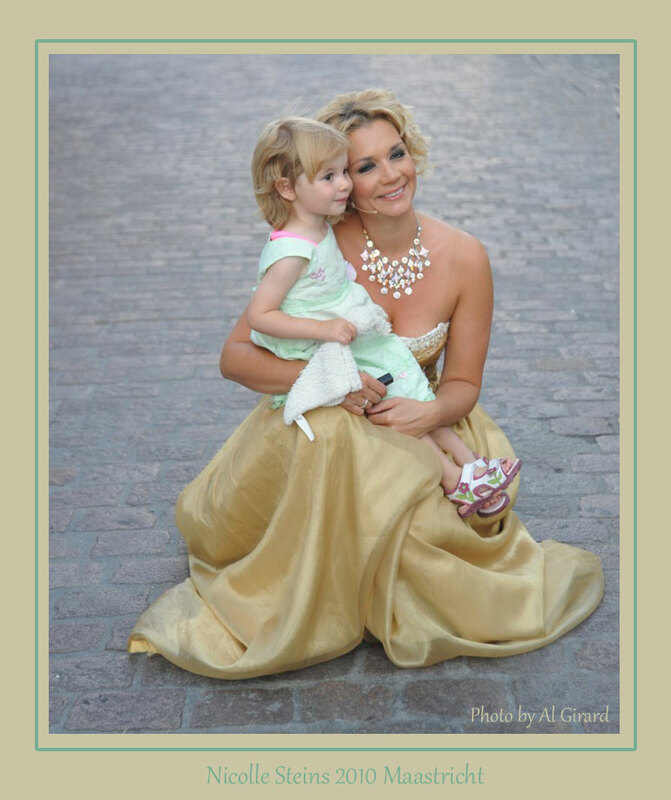 "I celebrate at home surrounded by my family, with my sons and four grandchildren. 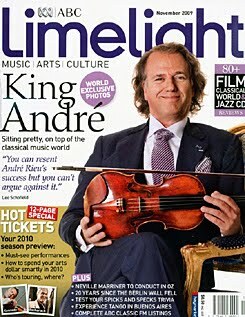 That time is sacred to me! 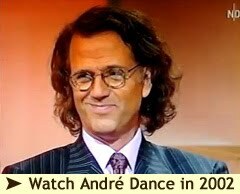 I'm really looking forward to that. 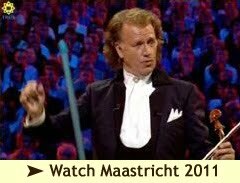 For the first time we actually and really have two weeks completely free," says Rieu.